Nigerian e-health startup Curacel Health was among seven startups to graduate from the Dubai 100 accelerator, and showcased at a pitch day in the hope of securing funding and partners. Dubai 100 sees startups participate in an intensive 100-day programme designed to develop and accelerate the growth of young talent, with a focus on digital health. The programme aims to help early stage startups leverage Dubai’s dynamic health and innovation ecosystems, and provides access to regional and international expertise. 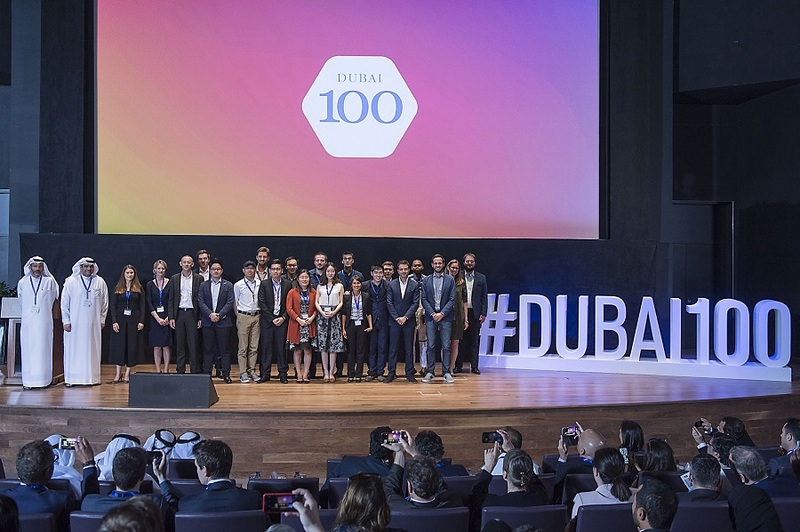 Seven startups from around the world were selected to join the second cohort of Dubai 100 in January; with one Nigerian startup, Curacel Health, among those selected. Curacel Health has developed a cloud-based electronic medical record system for Africa, which also works offline. Having completed the 100-day accelerator, the graduating startups pitched to an audience of investors and healthcare industry experts last week. At the pitch day entrepreneurs aimed to secure investment, as well as new partnerships for clinical trials and product development, to support their work across the spectrum of healthcare. “Dubai 100’s pitch days are an opportunity to bring together Dubai’s highly international healthcare and innovation ecosystems to support early-stage startups with the potential to create scalable impact, both in Dubai and globally,” said Roland Daher, head of Dubai 100. The pitch day was hosted at Dubai’s Mohammed Bin Rashid University of Medicine and Health Sciences (MBRU). Dubai 100 will also be hosting a five day bootcamp in London, UK, between September 11 – 15. Applications are open here, until May 31.